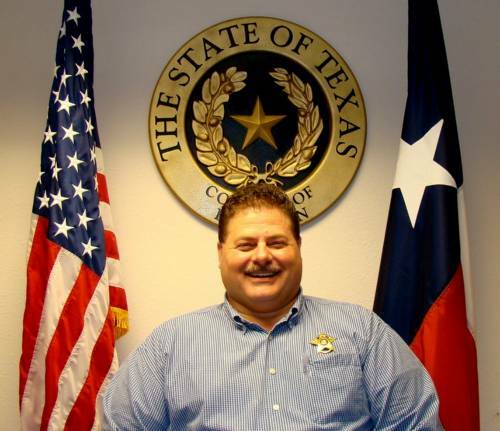 Franklin County Sheriff Ricky Jones has been appointed to the Board of Directors of the Sheriff’s Association of Texas. Jones has been Sheriff of Franklin County since January 2013. The Sheriffs’ Association of Texas is one of the oldest law enforcement associations in the nation. Its first meeting was in Navarro County in 1874.